In some law enforcement agencies, appearance directives and standards are strict. 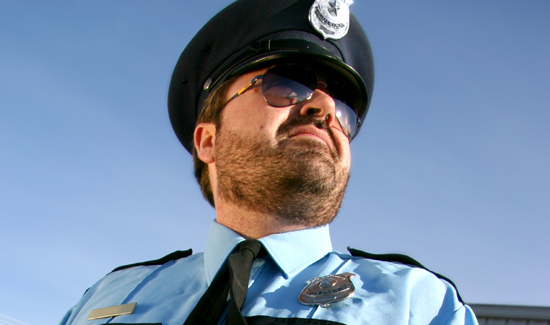 Officers must wear their uniforms and are not allowed to grow facial hair. In other agencies cops can wear khakis and polo shirts and even cowboy hats. Now, in Dallas, police officers that want to do so can grow beards. The rules are the same as other agencies that have made the change. You can’t grow a giant Fu Manchu goatee or braid the hair on your face but if it’s clean and neat, within reason, Dallas cops can now let the scruff run wild. And don’t forget to check out the February issue of American Police Beat for the new Dallas chief’s explanation for recruitment and retention issues. You’ll never believe who she’s blaming. Check out the beard thing here.